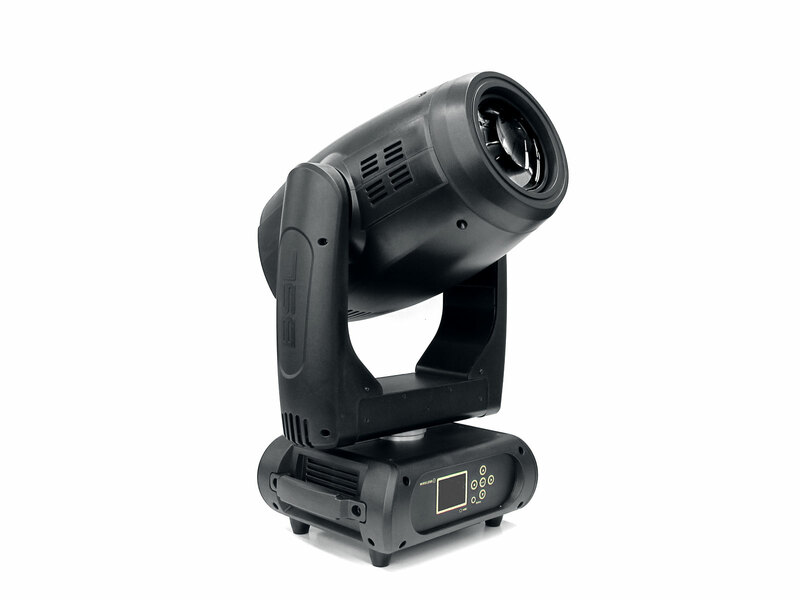 The Pegasus is a revolutionary effect in the world of moving heads. 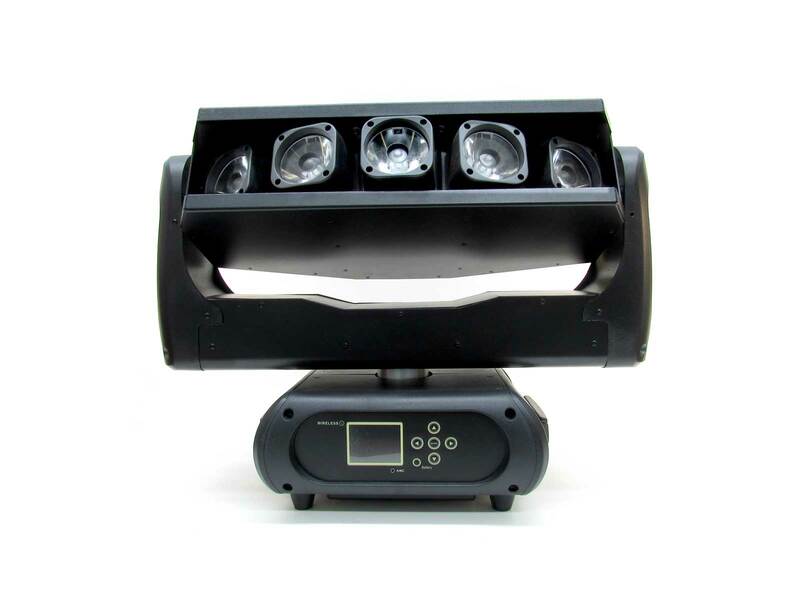 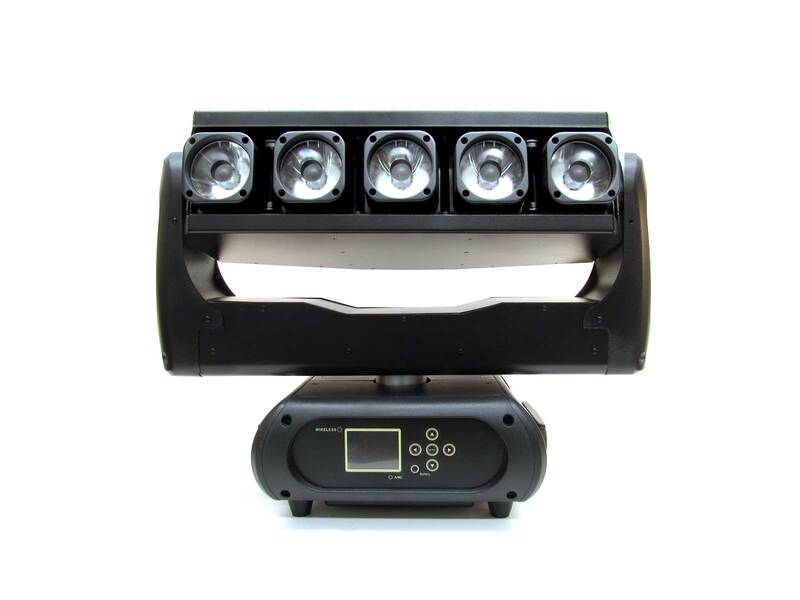 This beam moving head can adjust the beam angle between the individual LED’s. 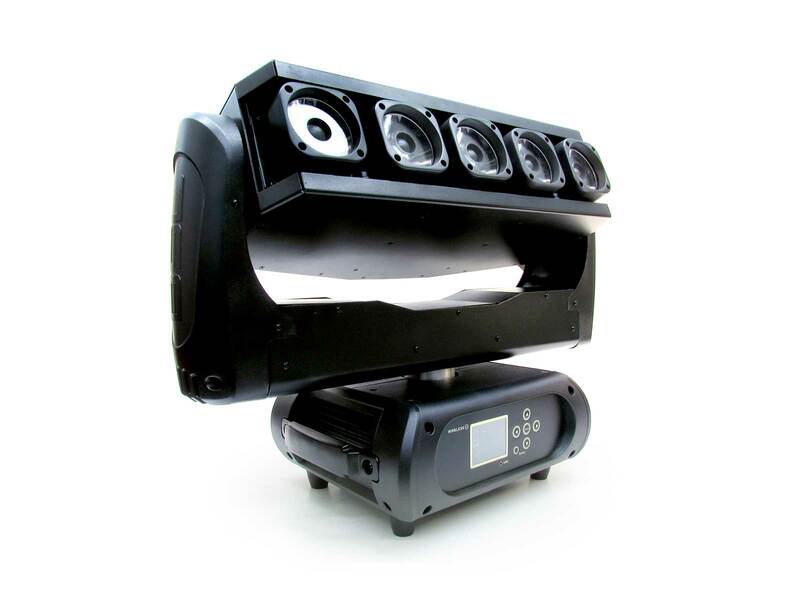 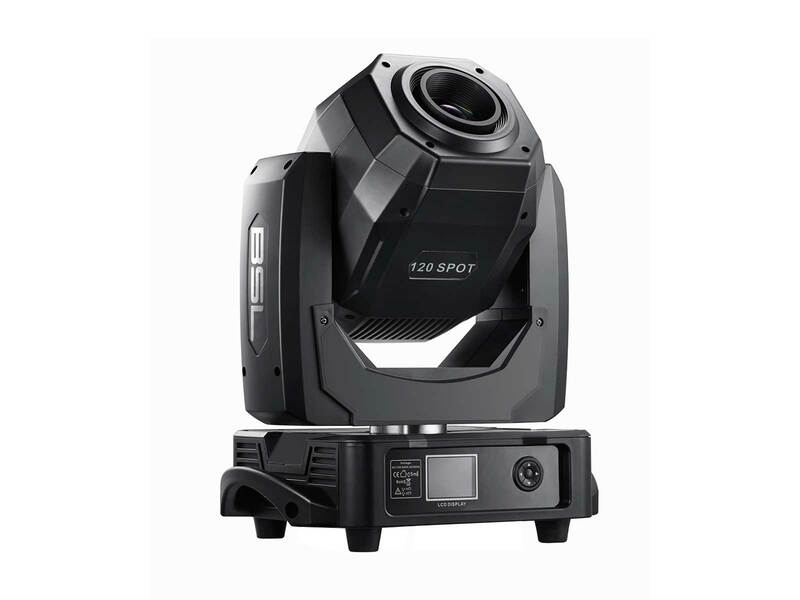 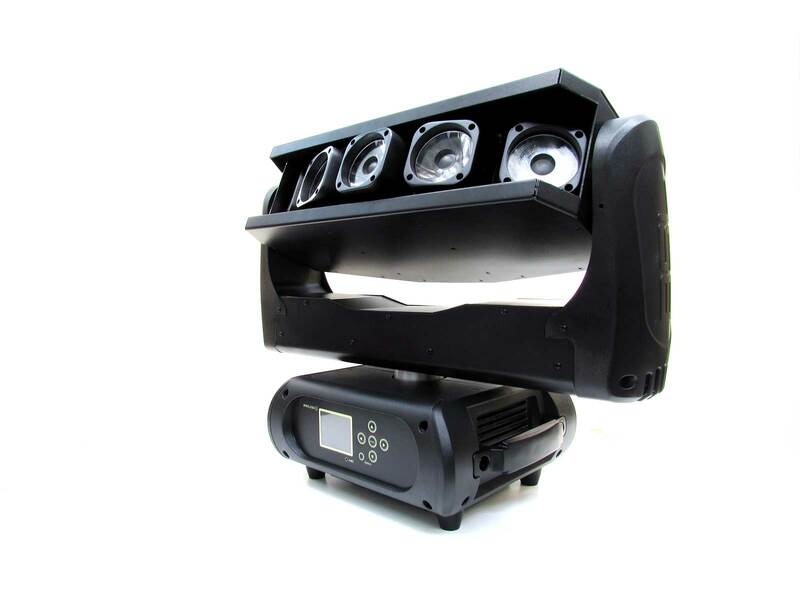 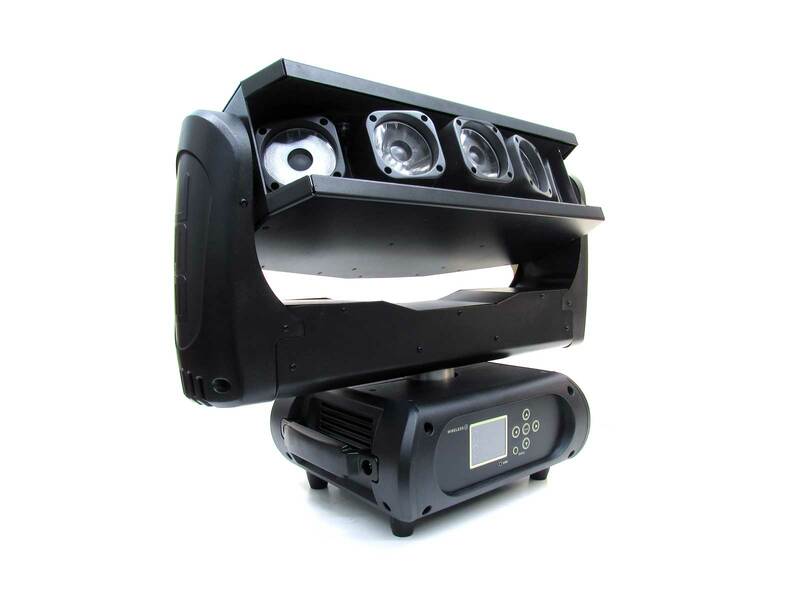 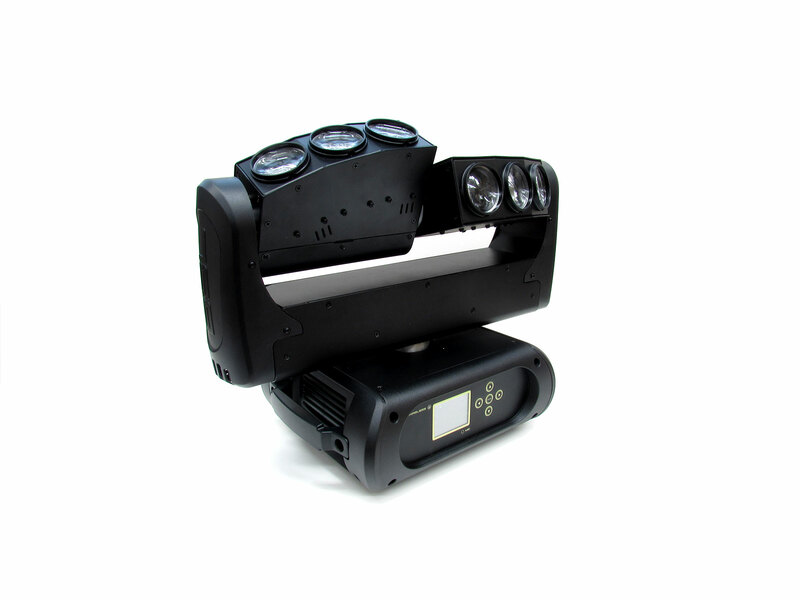 The Pegasus is equipped with 5 pieces of the 32 Watt RGBW Osram LED with professional optics. 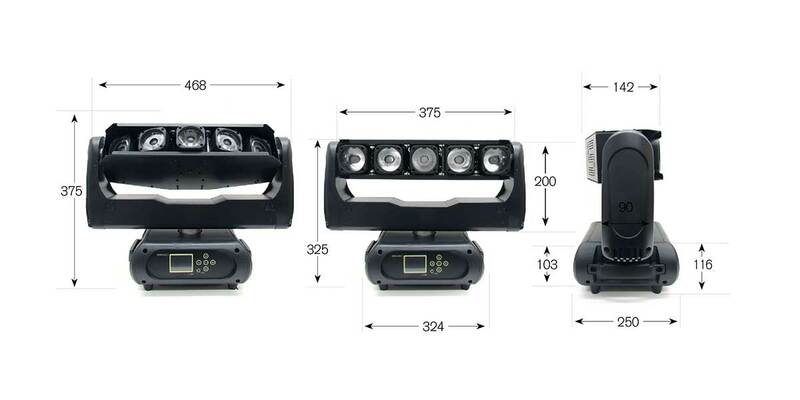 His pan & tilt movement is endless, so you can go to every position in the blink of an eye.